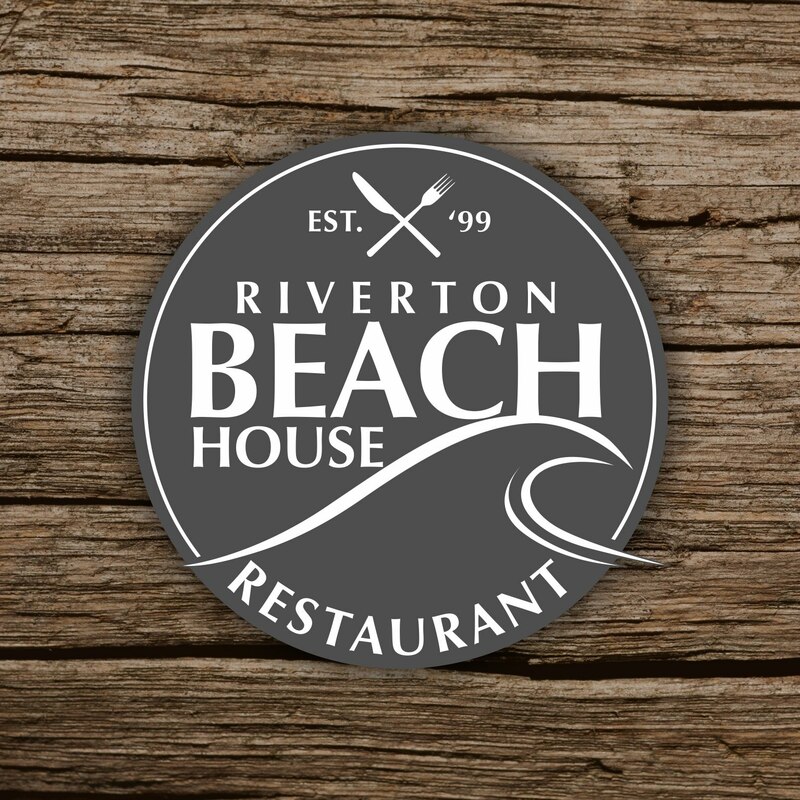 The Beach House Cafe team welcome you to Riverton's Beach House Cafe. Situated in one of Riverton's prime spots on the Riverton Rocks Highway, with sweeping, expansive sea views from Omaui via Oreti Beach to Riverton, the sea and the vista are always dramatic no matter what the season. Using fresh, local produce, and with a wide-ranging beverage list, the friendly staff the Beach House Cafe offer all-year-round dining . . . in winter you can dine by the open fire, or in summer, dine on the deck under the shade of the awnings. Catering can be organised. Open seven days a week, from 10am to late, whether a local, a visitor to the area, a traveller or a tourist, our team at the Beach House Cafe look forward to meeting you and enhancing your personal dining experience..